Set in London, this apartment features free WiFi. The apartment is 900 metres from O2 Academy Brixton. There is a seating area and a kitchen equipped with a dishwasher. Towels and bed linen are offered in this self-catering accommodation. 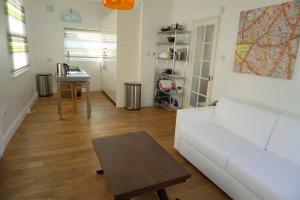 See all Landor Road London Apartment reviews..